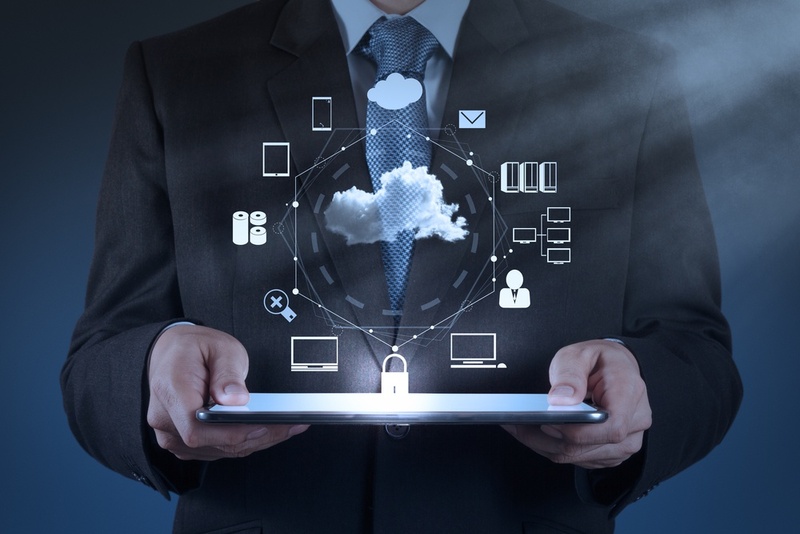 As industries have shifted to “Cloud” technologies, it has become even more important to dive deeper and ascertain what companies mean when they boast about “Cloud Technology.” How do you know what companies are utilizing ‘True Cloud,’ and which ones are not redundant or high quality? We’ve broken it down for you. 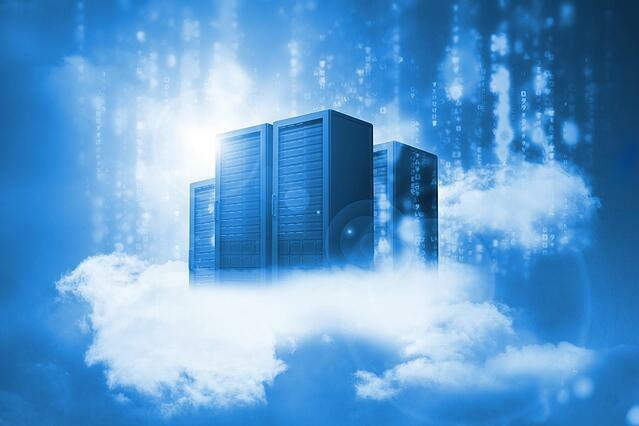 For many “Cloud-Based” companies, this means hosting servers off-premise, but without any redundancy or scalability. So what is “True Cloud”? When your system and your services are geo-redundantly distributed across your service area. When no single point of failure can take down your services, software or network. Multiple network, SIP trunk and Data Service Providers exist on the backend. Services are layered redundantly inside and across data centers. They handle service and server failures gracefully, so end users never notice. This last point is really important, even if your underlying server infrastructure is geo-redundantly distributed and easy to restart. 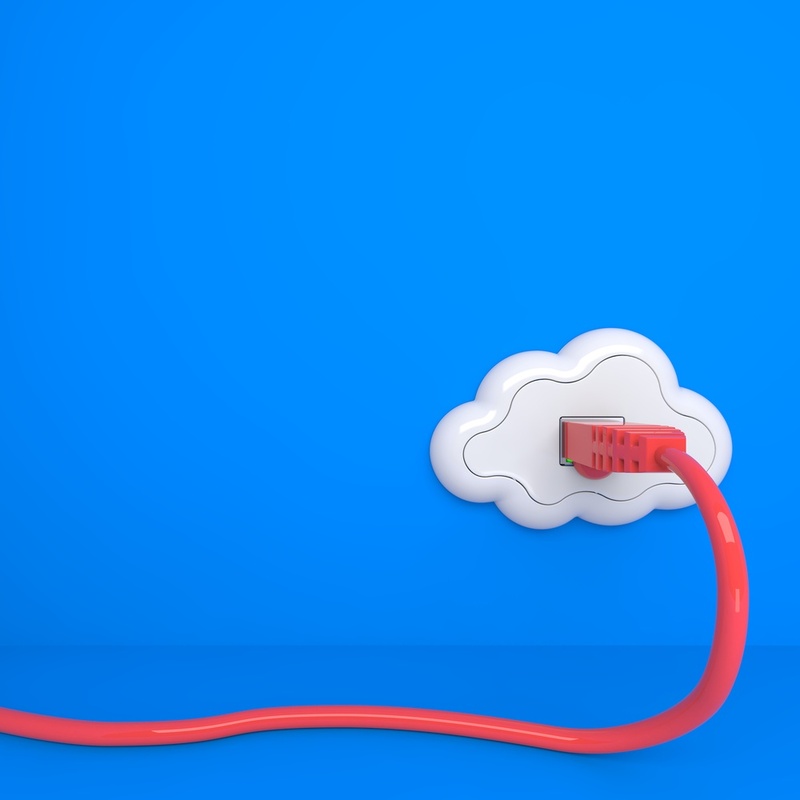 Many traditional VoIP Providers and Soft Switches have built their “Cloud Infrastructure” without an easy way to handle traffic between nodes. If your Telecom services and platform software aren’t able to talk across instances, single points of failure still exist. This means that the strategy for failure becomes “we’ll just restart it” leading to outages, upset customers and long term pains associated with migrating users from one instance to another. Moral of the story: know your cloud. Know what you are getting into. If it’s True Cloud, the functions for a cluster can be distributed evenly to any node in the cluster, and since all nodes are talking to each other, a failure in any one individual node means that you never lose the cloud.